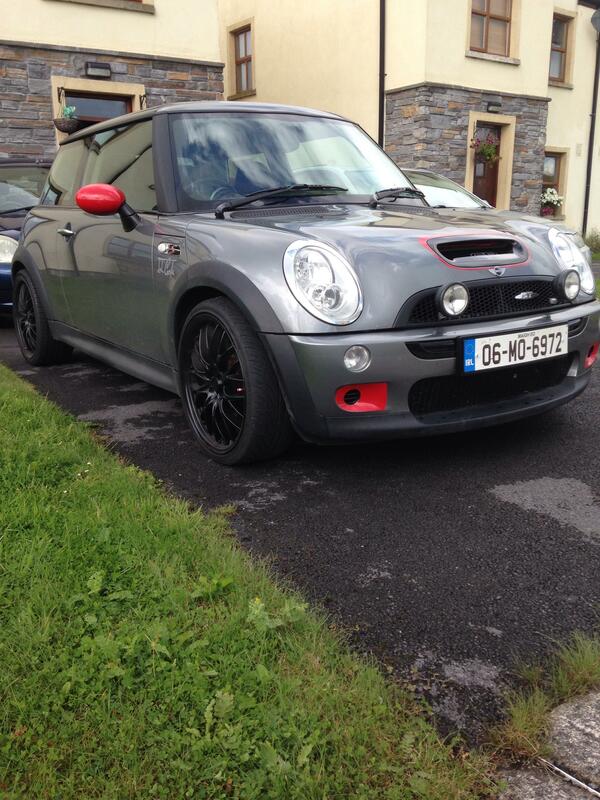 Hey everyone, just bought a 2008 Mini Cooper petrol, bought it off my friend with 125k kilometers on it. Very well looked after car and plan to keep it going that way myself. Nice to come across a forum like this. My main background would be in vw, hopefully don’t have too many questions for you all. Looking for a few small bits and pieces to make sure he car just a bit more me. Recently purchased my 2011 Mini Copper Countryman 1.6 petrol with 111000 kms on the clock. 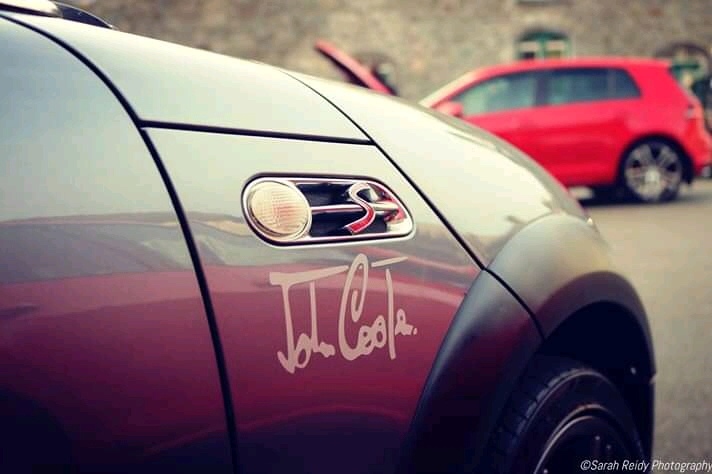 I joined to forum to learn more about Mini's and the TLC they need to keep them sweet and meet some other Mini lovers. While I'm here may as well say hello. Alan here. Full time biker the last three years and decided I needed a runabout for winter lately and whatever it was had to be fun. Wasn't going new so needed to be lower on the tax band if I decide to pay it and have enough grin factor that I would want to drive it as well as the bike. 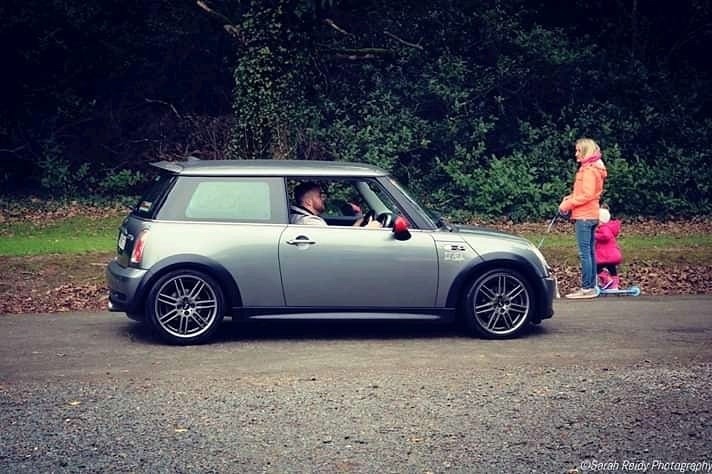 So in steps the mini. 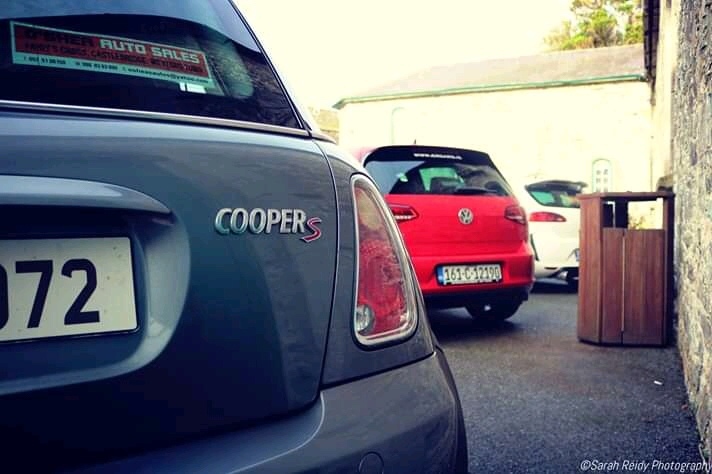 Picked up a 2004 R53 cooper s that ticked enough boxes to be the one and got it bought. Few plans for it but it will have to make it through a suspected blown head gasket before I'll consider doing anything with it for fun. But all going well I'll fit a reduced pull and better intercooler. Blackingout all the chrome and a body shop friend wants to try his hand at wrapping so it may well get a color change. But, Head to sort first. 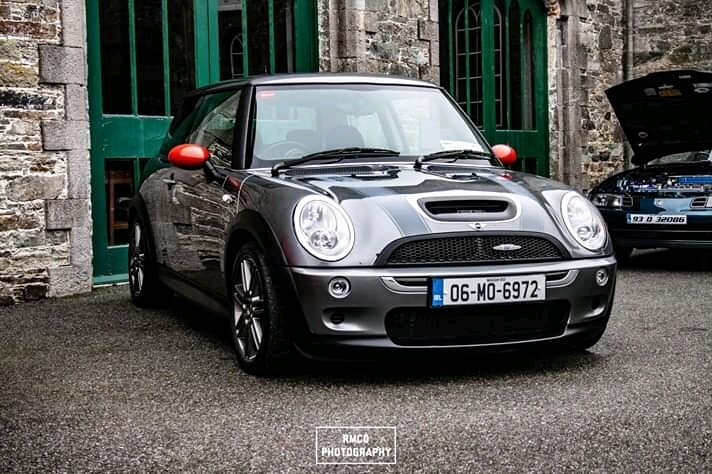 I'm new member and a proud owner of R53 Cooper S,bought thanks to all the advice I got from members of this club.Special thanks go to Ger. 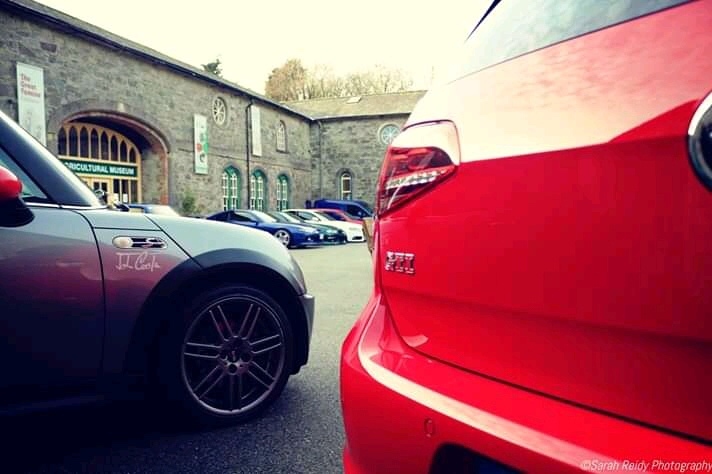 My names Nathan, and thought as would sign up after buying the very car pictures above. I’m unsure of the power, but it is seriously rapid! 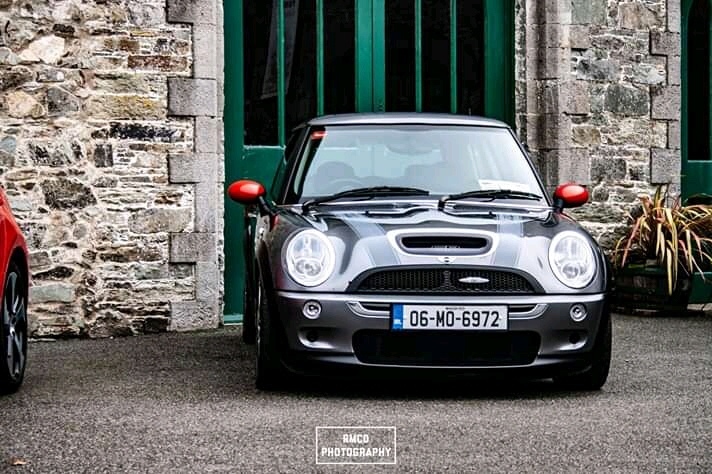 Comparing it to other R53’s, I would say it’s putting out around 230hp or so? Since having the car, I’ve given it a full detail and ceramic coating, a full service and a couple of track rod ends. I’m planning to tackle the supercharger oil next and then get a set of sticky tyres in the spring. The clutch is a little heavy but still bites grand, but my Father owns Wexford Transmission Services here so I will definitely be getting him to fit an LSD when the box gets removed. I also have a carbon fiber bonnet vent and front grills on the way for it. I am new to the club and can't wait to take part in club activities. My name is Béibhinn. I have a gold-coloured 2003 MINI Cooper D named HoneyB, as she resembles honey! I love my car to bits and I enjoy every journey! Last edited by bevohair on Sun Apr 14, 2019 12:05 pm, edited 2 times in total.